The natural foods store, Sprouts Farmers Market, will occupy the renovated historic train shed at Broad and Carpenter. Sprouts Farmers Market, a health-conscious grocery store, is set to open its first Philadelphia location this September. 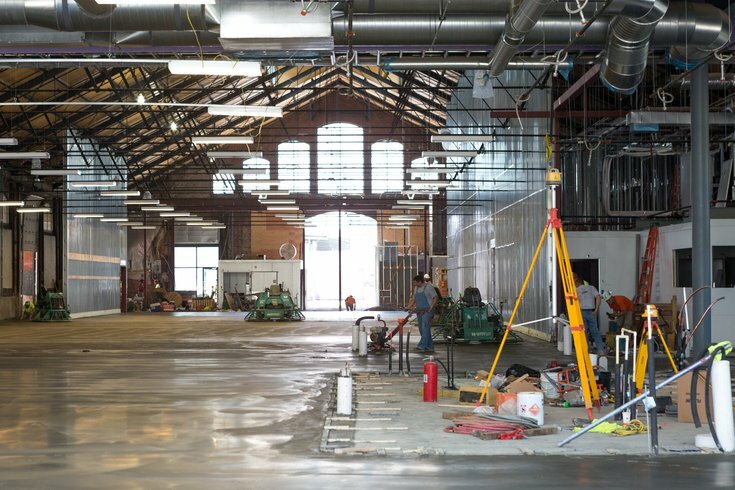 The new store will be located at Lincoln Square, a new, mixed-use development project in South Philly, inside a 32,000-square-foot historic rail shed on the property. It will sell natural, organic and gluten-free foods. Sprouts has locations across the country – the majority are in California, Arizona and Texas – but currently, the closest one to the City of Brotherly Love is in Maryland. When it opens here, it will sell everything from fresh produce, meat and seafood to bulk spices, supplements and body care products. According to the Sprouts website, the opening is set for Wednesday, Sept. 19.